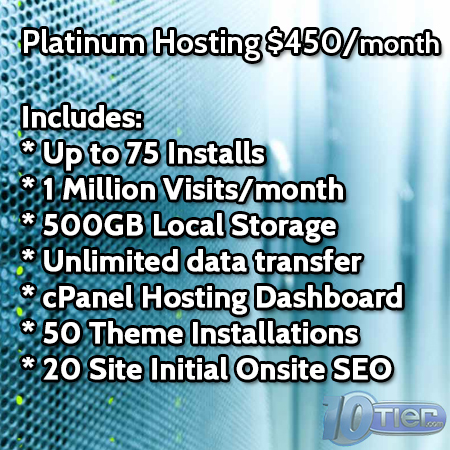 This option is to purchase our WordPress Managed Platinum Hosting service that will allow you to host up to 75 websites. 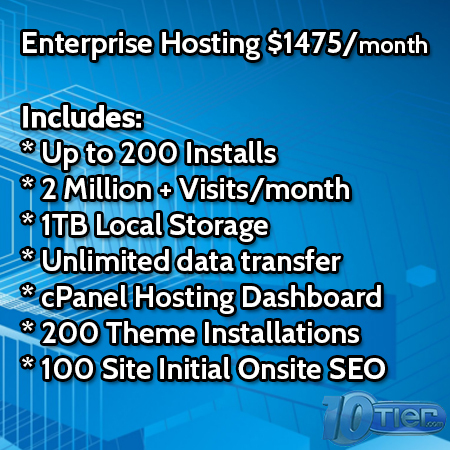 This WordPress Hosting package is perfect for high demand single websites, or can be used for those who host many WordPress websites, like WordPress developers. 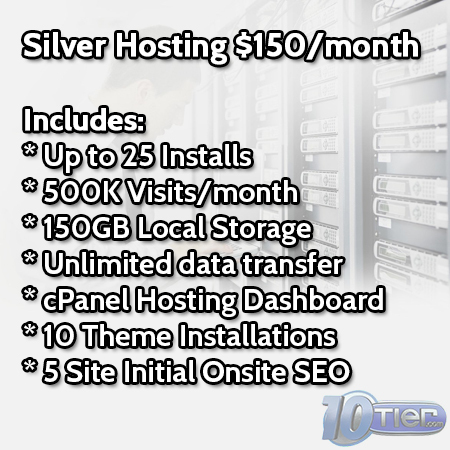 This WordPress Managed Hosting option also provides an amazing opportunity for those looking to resell WordPress Hosting to their clients, especially because we do all of the work for you! And your clients will benefit greatly from the initial onsite SEO we provide them!